Let the games begin! The countdown is on to the Summer Olympics! We have been watching the Olympic trials and have already picked our favorite must watch events! My son said that he wants to be in the Olympics, so he can have a gold medal. 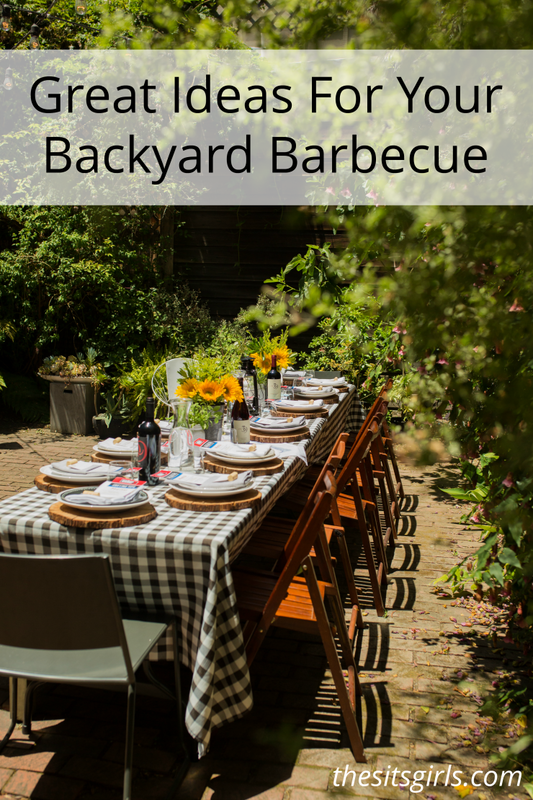 Who knows someday that might happen, but until then, we have some super fun Backyard Olympic Party Games that you can set up to play this summer! 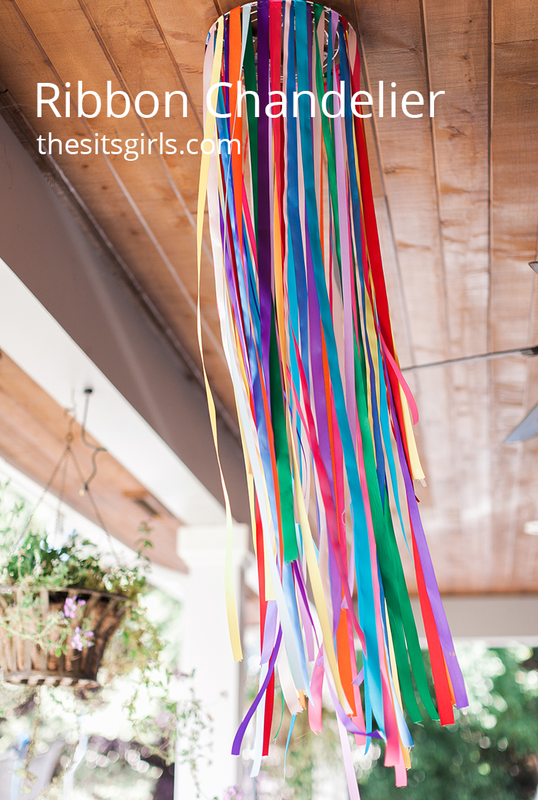 Last month I threw a big Olympic Party for my nieces and nephews. The kids had a blast learning about the Olympics and talking about which country was their favorite! 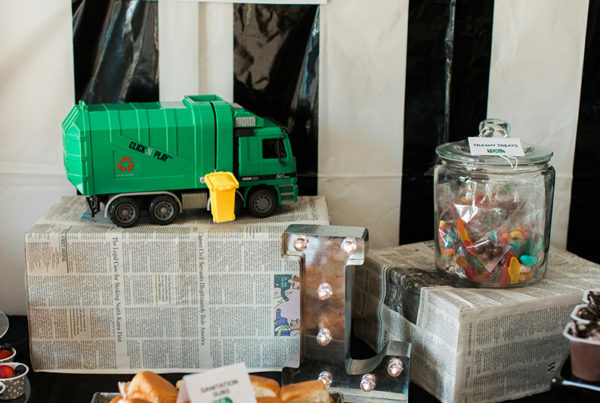 Of course, I had to have some games for our little “athletes.” Since I had about 20 kids at the party ranging in age from 3-13, I wanted to offer games everyone could participate in. After much thought (to be honest, way too much thought!) I found 3 games that were perfect for all ages! This was by far the most entertaining game to watch! The rules are quite simple! And the best part is, it will cost you under $10! 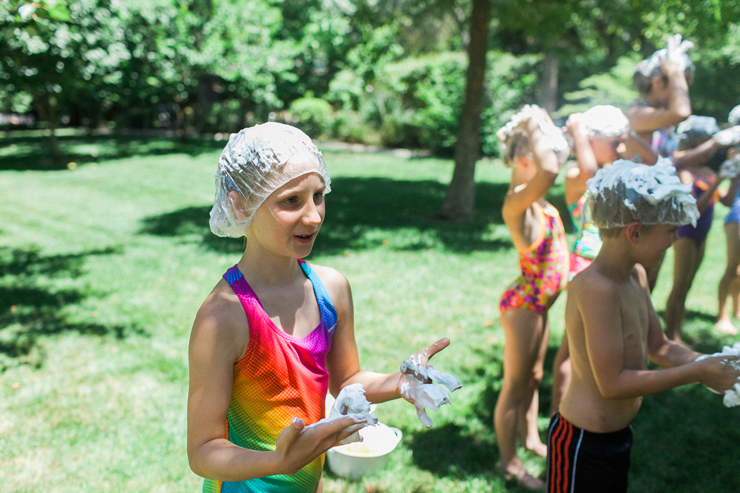 First, hand out plastic shower caps to each child participating. 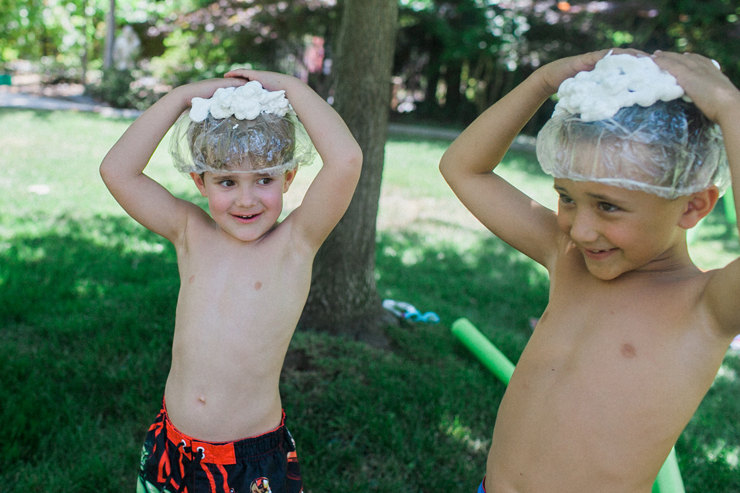 Next, make your way around spraying shaving cream on each cap. Lather the shaving cream around the cap so it is pretty much all covered. The kids will pair off in teams (it is helpful if both kids are about the same height, if not, one kid can kneel down), and stand across from their teammate. Give each teammate 15 cheese puffs (you can choose your amount). Finally, set the timer and watch the fun begin! 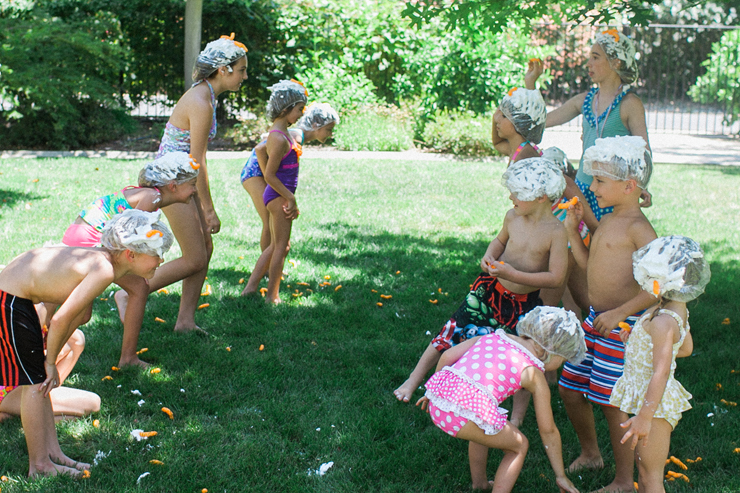 Each side will have 60 seconds to throw cheese puffs onto their teammate’s head! The teammate can move their head to catch the cheese puffs, but can not touch them with their hands! At the end of the 60 seconds you will switch sides, and the second teammate will get to toss cheese puffs. When both sides have gone, each team will count how many TOTAL cheese puffs they have on their caps! The one with the most cheese puffs will win! This was the easiest game to put together. 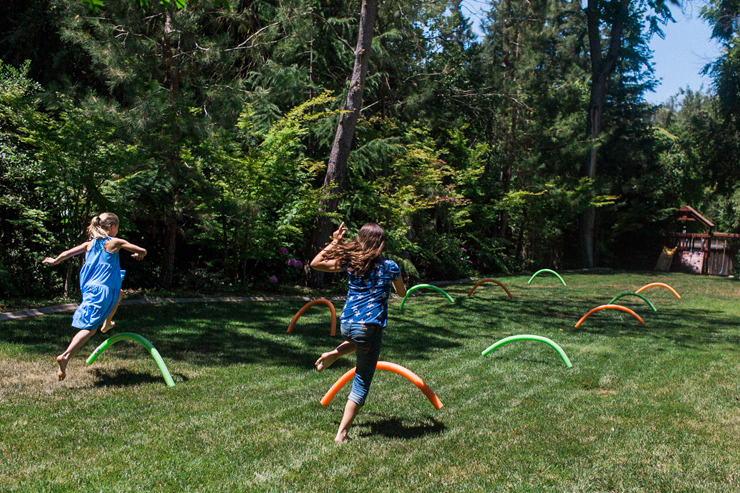 Not to mention, the most perfect game for a hot Summer day! 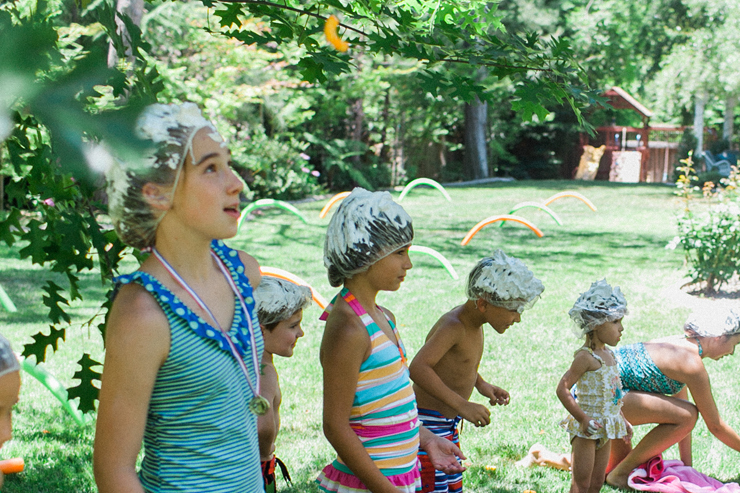 There is nothing like a good, old-fashioned relay race with a twist. I divided the kids into two teams. Each team got a large bucket with holes drilled in it. I placed large buckets without holes on the other side of the lawn. 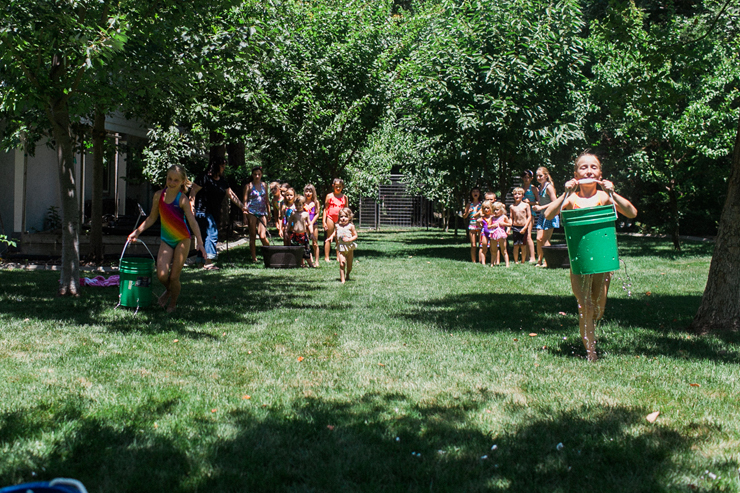 The goal of the race is to fill the bucket with holes up with water and race down to dump it in your team bucket. The team that fills their team bucket the quickest, wins! The fun twist was that because the bucket has holes in it, the water will spill out! The kids lost a decent amount of water on their run, and also got cooled off! They thought it was so funny to try to race before all the water ran out! If the kids were too small to carry the large bucket, the older kids stepped in and helped them! This game is the most true to the Olympic Games. It is clearly modeled after the Track and Field hurdles. To set up the race, first decide how long you want your hurdle run to be. 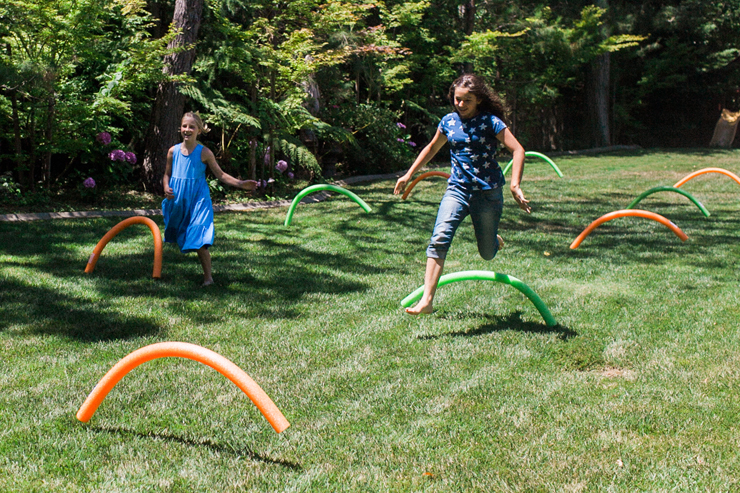 We had a large space, so we decided to give the kids A LOT of hurdles to run. After all, the more energy you can burn off, the better! 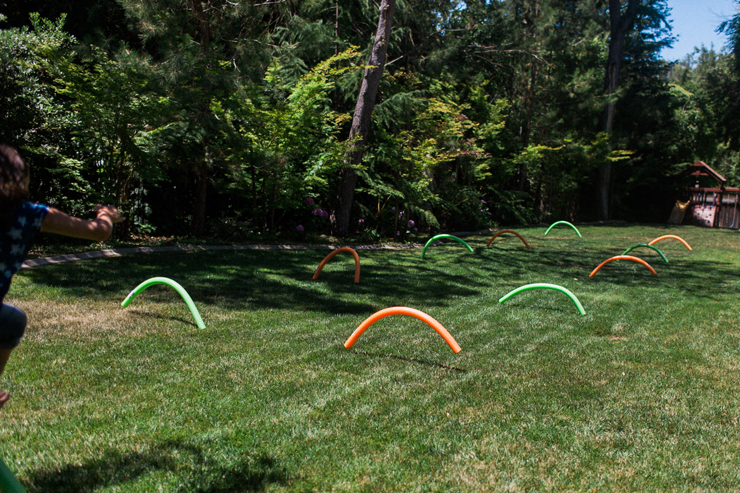 To set the hurdles up, simply bend them into a rainbow shape and stick a wooden stake in the ground. Fit the tube portion over the stake, and repeat on the other side! To play, split the kids into two equal teams and then time them as the jump the “hurdles.” Some of our kids were too little to totally clear the hurdles, so we allowed them to craw under if they wanted! 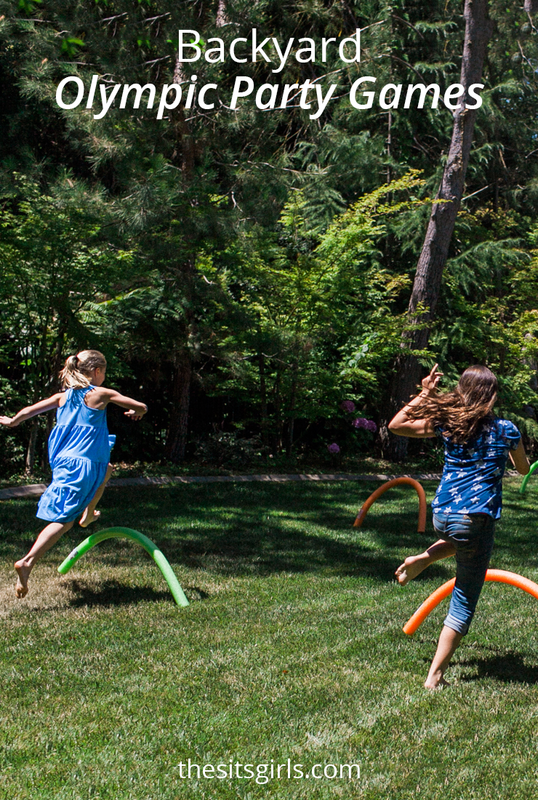 The kids had the best time playing all the backyard Olympic party games! 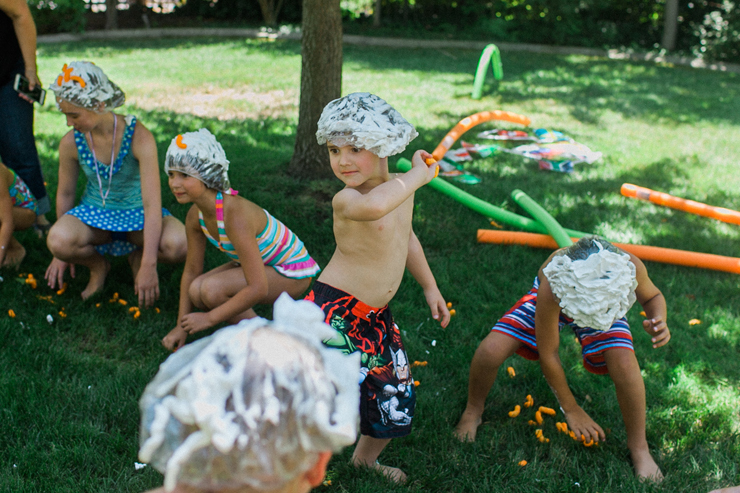 There were elements of getting messy and dirty which made for a fun time. After all the fun the kids cooled off in the pool and ate some delicious Olympic-inspired treats like our Gold Medal Cookies!